Every business that registers with us receives a free Business Pack. 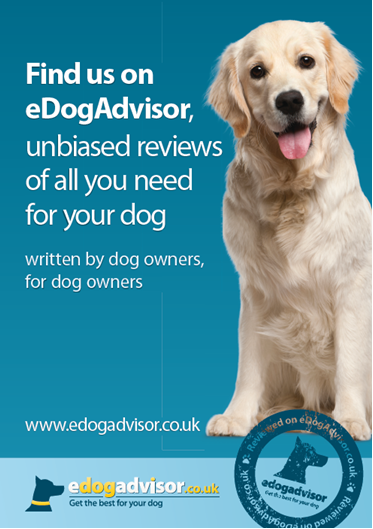 The pack will enable dog businesses to promote their listing on eDogAdvisor and encourage their customers to leave reviews so that they can become the highest rated service in their area. To get your Business Pack simply register your business for free and we will send you one in the post. 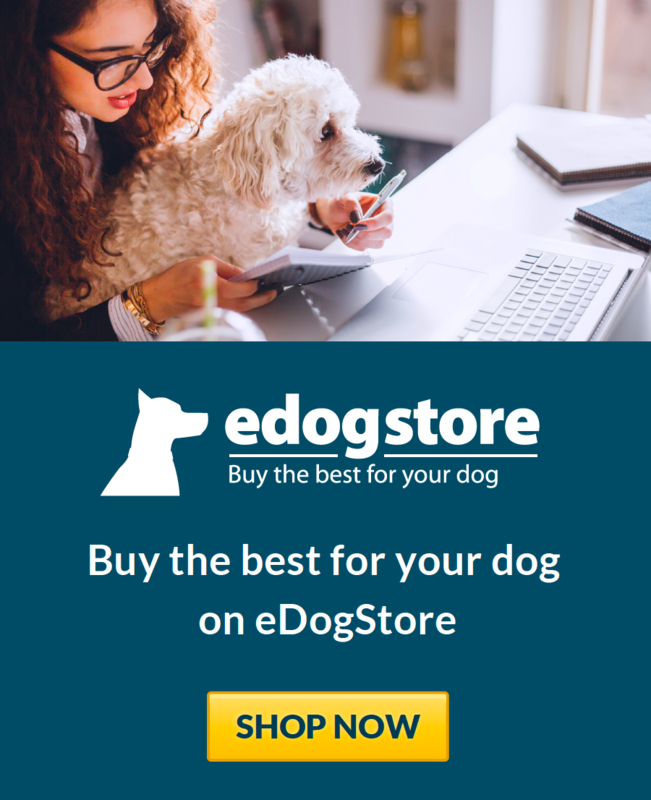 The eDogAdvisor Widgets are now available for all our registered businesses! What is an eDogAdvisor Widget? 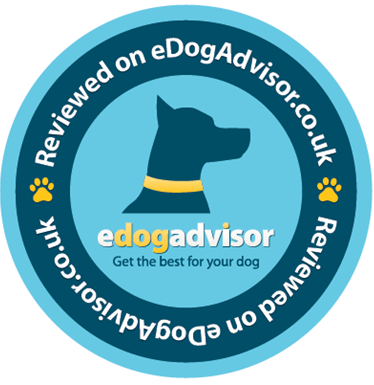 The new eDogAdvisor Widget enables you to display your Paw Rating on your website and tell new and existing customers that they're getting a quality service they can trust. How do I get my Widget? 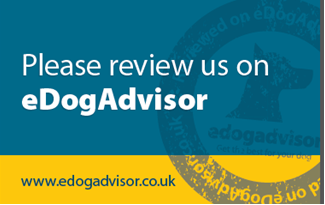 Simply head to your eDogAdvisor account page and click on the Widgets link on the right hand side of the page. How do I add the eDogAdvisor Widget to my website? To add the widget to your site, you simply insert a line of HTML coding into your site’s source code. The code is available from your eDogAdvisor account page. Alternatively, you can email the code to your website content manager who can add it for you. The Widget will appear automatically on your website when the code has been added. Are there a choice of Widgets available? Yes, we have three different types available and you can choose between them from your account page. How do I fix a technical problem? Troubleshooting tips are listed below. Make sure the code has not been modified. If you have modified the code, re-copy it from your eDogAdvisor Account Page and paste the non-modified version into your web page. Changing the HTML code will stop the Widget from working correctly. Make sure that the HTML code Is pasted into the source code of your web page, not the displayable/visual version. The Widget will not work on HTTPS/secure pages. Unfortunately you will not be able to use the Widget in your emails as they are not compatible with most email servers.